Desierto Alto outfitters. We invite you to join us on a hunting expedition you won't soon forget. 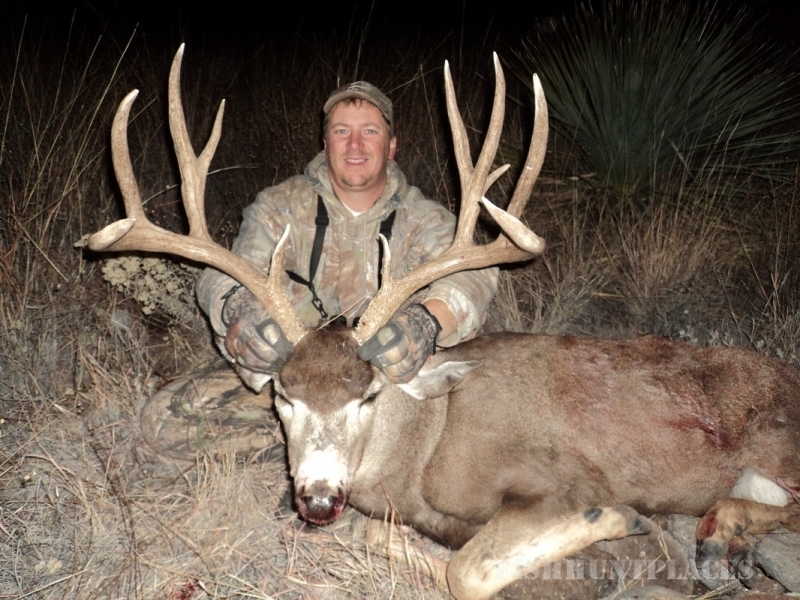 Whether hunting trophy elk in some of the greatest places in the southwest, trophy mule deer or coues whitetail bucks over the semi arid terrain they inhabit, hunting antelope in the vast grasslands of arizona , or quail behind some of the best bird dogs in this part of the country, we have the hunt for you ! 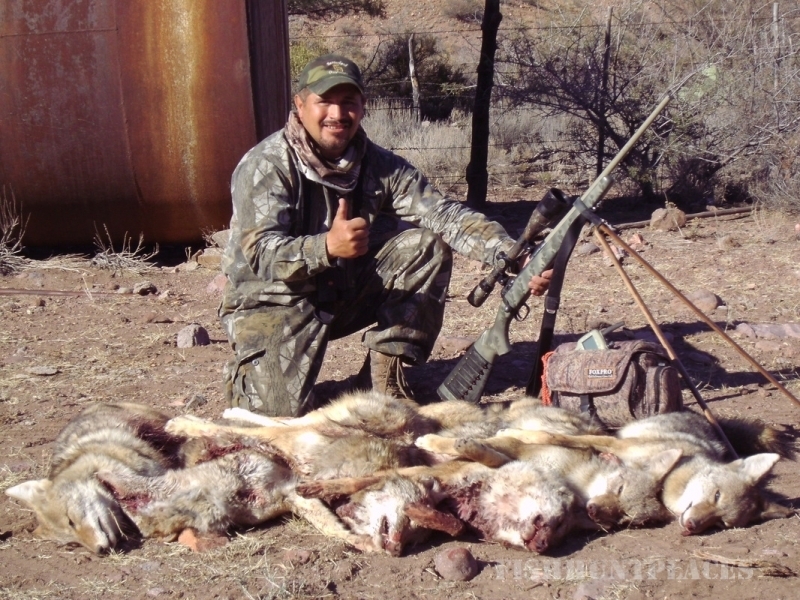 At desierto alto outfitters we pride ourselves in our business. 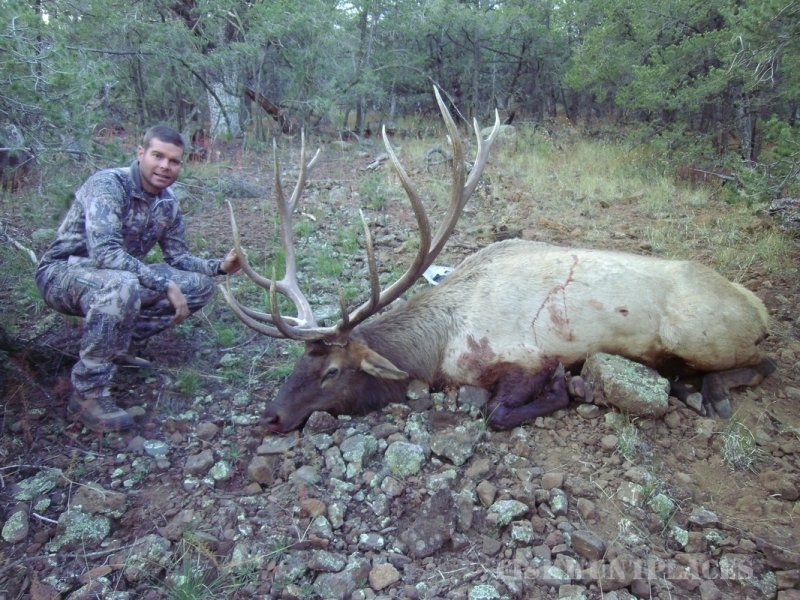 we specialize in az /nm guided hunts. we make every effort to insure that your hunt will be the way you expect it to be. we have been hunting, guiding whether it be with other outfitters or on our own for over 25 yrs. We have some of the best guides in the outfitting business with the knowledge and experience to help you bag that trophy of a lifetime. 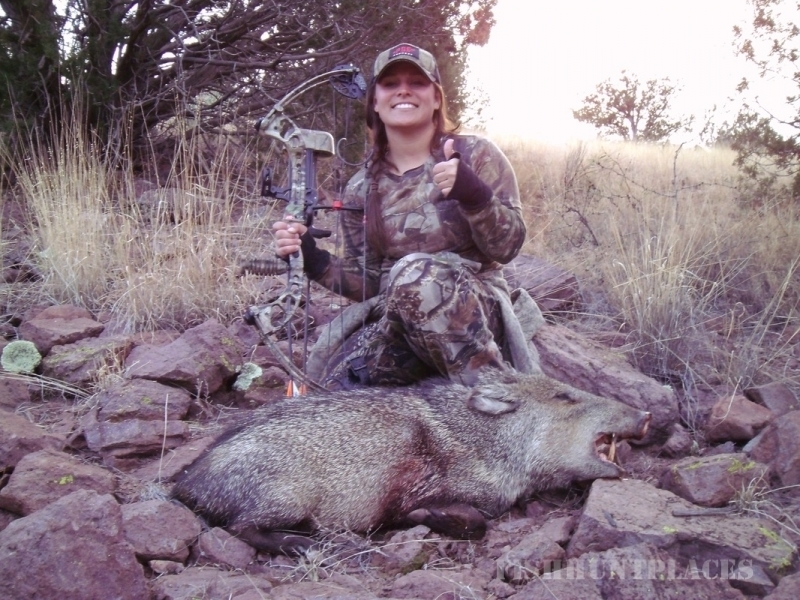 we offer quality , productive hunts for elk, deer, turkey, bighorn sheep, javelina, quail and predators, with access to thousands acres of public and private land. accommodations range from furnished ranch houses to heated wall tents. give us a call and let us help you plan your next memorable hunt.